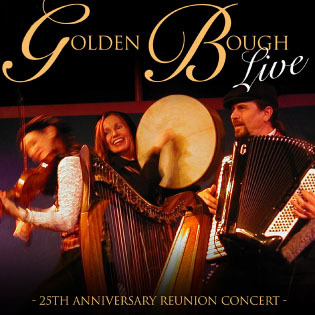 In January of 2005 Golden Bough celebrated 25 years as touring and recording artists. This live recording presents some of Golden Bough’s most requested songs from the last 25 years. Go to order form OR Order Online here!